Within this section you will find material presenting the two stages of the Kalachakra Path. Through familiarisation with the Generation Stage, the mind can be purified to bring you closer to your ultimate nature. Then, through the Completion Stage, working with the subtle body enables the attainment of enlightenment within a single lifetime. 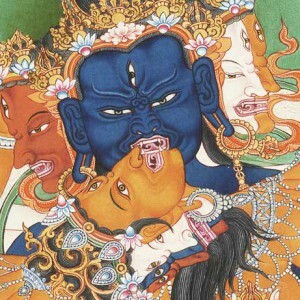 This text contains verses from the fourth chapter of the Abridged Tantra in which Manjushri Yashas presents the profound path of the Kalachakra Generation and Completion stages. These methods are used to accomplish the realisation of Immutable Bliss, which is the cause for actualising the state of a fully enlightened Buddha within a single lifetime. This essential summary was composed with verses extracted from the Jonang translation created by Kunkhyen Dolpopa and his students and later arranged by Jetsun Taranatha. Rinpoché presents a general overview of the traditional preliminaries and how they work to prepare your mind for experiencing your most sacred truth. In this three-part series, Rinpoché presents the outer, inner and secret objects of refuge which act as supports for a Dharma practitioner at different stages of the spiritual path. In this five-part series, Rinpoché provides a detailed explanation of Bodhicitta, including how it is generated and how to distinguish Relative Bodhicitta from Ultimate Bodhicitta. He then concludes with a summary of the key trainings to engage in once this mind has been generated. Rinpoché discusses how purification is necessary for the removal of obscurations, and how meditation on Vajrasattva is a particular strong method for clearing negativities. Rinpoché discusses the importance of accumulating merit and how the mandala offering is an especially skilful method for generating momentum for your practice. 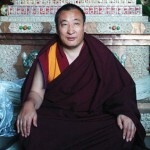 Rinpoché introduces how to develop pure perception in relationship to the Conventional Guru in order to strengthen one's connection to the Ultimate Guru. In this short text, Lama Lutrin lays out the essential sequence of practice for accomplishing Buddhahood in one lifetime through the Six Branched Yoga of the Kalachakra Tantra. This repository includes materials at various stages of development. Due to the massive amount of texts that need to be translated, we have decided to include draft translations and unedited works. It is our hope that this will inspire members of our community to get involved to help us refine the material and thereby preserve the rich wisdom of this tradition. If you would like to volunteer your time, please take a few moments to fill out our volunteer form. In accordance with tradition, some materials in this repository are restricted to practitioners who have received the necessary level of empowerment. If you attempt to access a restricted text, you will be prompted to login with a username and password. If you do not already have a username and password, you will need to fill out a short form to request a user. 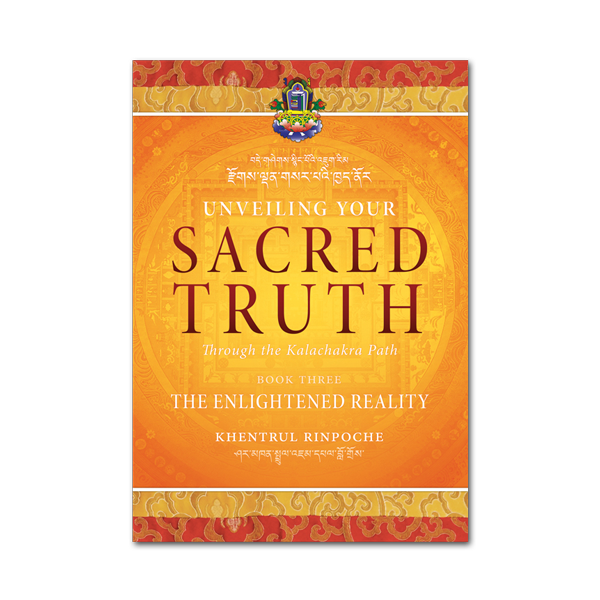 Find detailed commentaries on the "Enlightened Reality of Kalachakra" in Book Three of Unveiling Your Sacred Truth.